Couple of days ago I reinstalled my machine that I use as GNS3 server. It was about time as thing started to become a bit unstable after so many patches and updates to bring it up from Ubuntu 8.04. I picked Xubuntu 14.04 LTS as my distro because I like XFCE and with the new GNS3 installed directly from PPA following https://www.gns3.com/support/docs/linux-installation it seems to be a piece of cake the entire story. Unfortunately the reality was different. The above machine is sitting in my lab and most of the time I do just remote desktop on it via X2GO or XRDP. The issue that I encounter was that GNS3 was starting fine, everything looked to be working correctly, but when I was trying to drag and drop an object (like router, switch) to the topology the GNS3 would crash and the logs would show a nice segmentation fault. I spent a lot of hours reading about and it seems I’m not the only one which had this strange behavior. However nobody could actually point out a real solution to this problem. One workaround that I found to be working is to use Thinlinc, a remote desktop server provided by Cendio. The free version supports for up to 10 concurrent users and in my case this limitation should not pose a problem. One disadvantage can be seen that it’s not open source and you need to install also the client software. Again not a big deal, at least for my scope. If you arrived to my post looking for a solution, the above workaround can be one and it’s working fine. However, the engineer in me was not satisfied as why the solution would not work just using the included packages in Ubuntu 14.04 LTS. Now if you check the GNS3 Linux manual installation page, you’ll see that python3-pyqt5 must be installed. When you install it from PPA, the same python3-pyqt5 is installed, just that maybe you’ll miss it among the other packets that are added automatically. Checking the Ubuntu 14.04 packages http://packages.ubuntu.com/trusty/python/ (search for python3-pyqt5 to avoid going via all packages) I noticed that the default version is 5.2.1 I’ve checked for particular Bugs with this version that can be related to my problems, unfortunately my search brought no conclusive result, so I had to assume that this version has a problem. I’m not a developer so this task was even harder for me. I went to check the next Ubuntu release. 15.04 is out of the marked since January 2016 and the only alternative was 15.10. I’m not very keen on trying non-LTS versions, but desperate times require desperate measures. Searching for the same python3-pyqt5 (http://packages.ubuntu.com/wily/python/) I saw that this version is 5.4.2. Next I tried to find a way to install the 5.4.2 python3-pyqt5 version on Ubuntu 14.04. No success here. I ran into more problems than solutions. If you have a solution to have these two versions working together, please let me know. 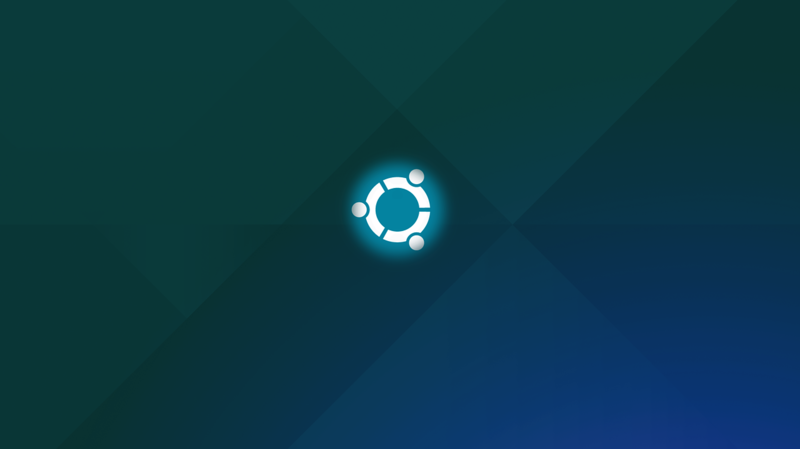 Having nothing to lose I downloaded the Xubuntu 15.10, installed it and…everything is working like a charm so farm. I can open GNS3 and drag and drop successfully via a remote connection (XRDP or X2GO). As you can see I have no solution to the actual problem, but at least I can suggest 2-3 workarounds that may get you out of the woods. For me an article like this would have been very helpful while doing my research, but there was none out there, beside different community posts usually without any answer. This is the reason for which I wanted to share this story with you. If you have this issue and found another solution, please let me know as I would like to use the 14.04 LTS version of Ubuntu, otherwise I need to wait for the release of 16.04 LTS scheduled for this year. Thank you so much. I have been searching for this solution. Upgrade to 15.10 worked as suggested.